A climber has been airlifted to Beaumont hospital in Dublin this evening after falling south of Bray head. The man in his 20s is believed to have suffered head and back injuries. The young man had been out climbing with a large group when the alarm was raised at around 4pm. 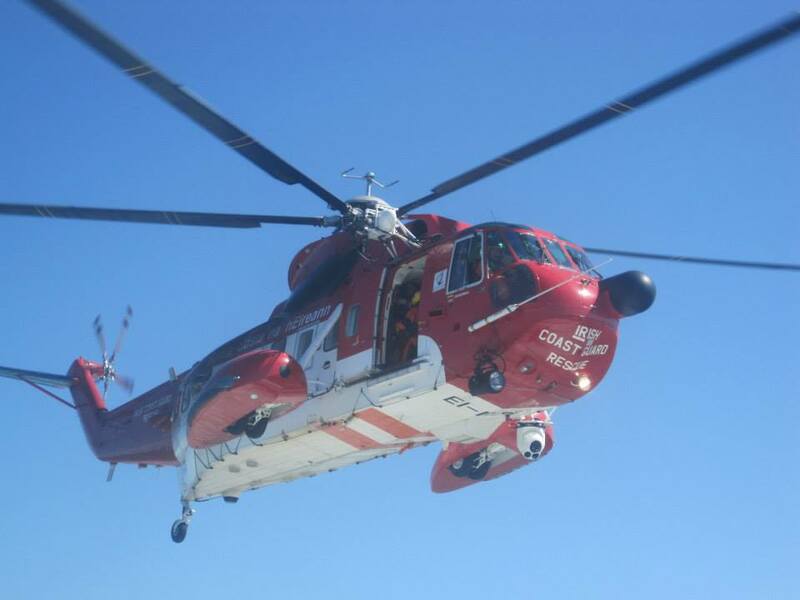 A rescue operation was launched involving the Coastguard Helicopter 116, Greystones Coastguard Unit, and emergency services. An initial assessment of the casualty at the scene suggests he may have sustained injuries to his head and back. Irish rail services were suspended between Bray & Greystones following the incident but have since resumed. The man has been airlifted to Beaumont hospital this evening for treatment, the full extent of his condition is still unknown.